Payment by paypal express provides a secure and faster payment and is an absolutely customer-friendly company. Will take you straight to your Paypal page after you the INSTANT TO PAYPAL button clicked. Your data will be kept strictly confidential, the payment process takes place on a secure server. You also benefit here from paypal Buyer Protection. Please note that depending on the payment may apply transaction fees on the total invoice amount, levied by the respective payment providers. These are shown on your invoice separately as online transaction fee. PayPal usually charges a transaction fee of 4.9% of the payment amount. This fee will be charged. After completing your order please transfer the full amount to the account below. We will send the ordered goods once the payment is credited to our account (please note that bank transfers - also online - can take up to three business days). Unlike all other payment methods here will be no additional costs. 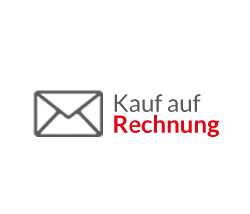 Payment on account is possible for delivery addresses in Switzerland and Liechtenstein. Your shipping address must be your private home address and match the billing address. You pay the invoice amount with a payment term of 14 days. After placing your order, the invoice amount is debited. 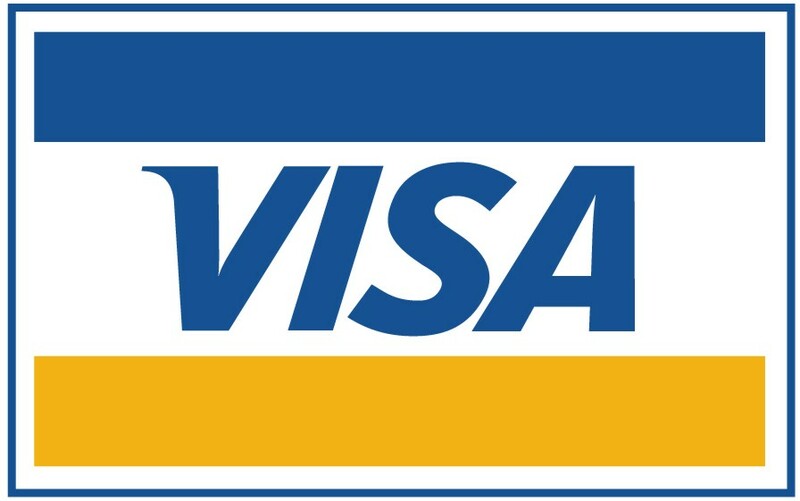 For payment you need your card number, the expiration date, the printed name, your security code (CVC or CVV) and if necessary your identification for Verified by Visa or MasterCard SecureCode . 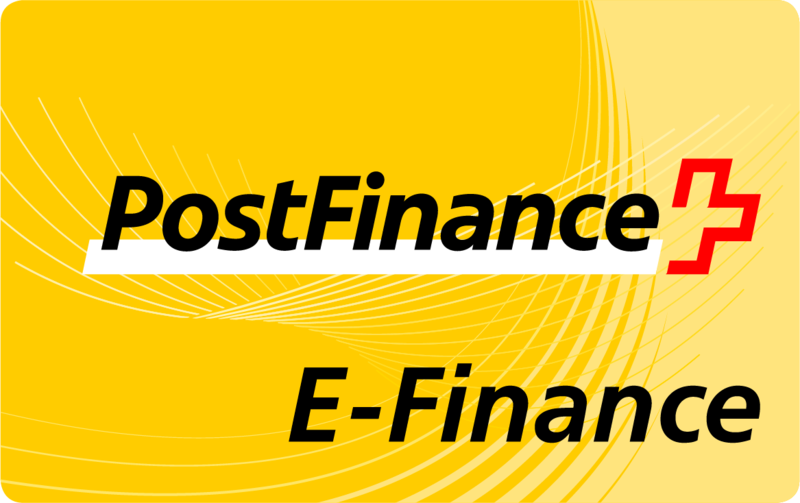 Payment is made through PostFinance and offers the highest transaction security.